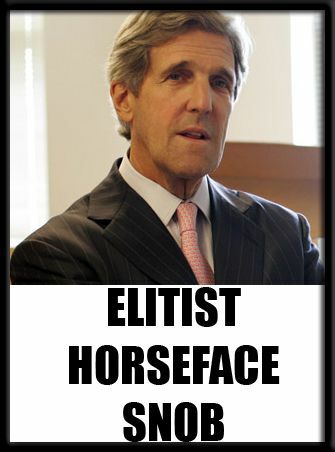 SECRETARY KERRY: Thank you very much. Thank you. Thank you. Assalamu alaikum and Ramadan Kareem. I’m very honored to be with you. I’m holding this mike very close because I was in the Arctic the other day. You can hear my voice. I caught a cold. I think I got too close to the icebergs. To read the rest of Lurch's comments and watch video, visit Remarks at the Interfaith Iftar Reception at the State Department's web site.